Our Pets are part of the Family! We’re a charity that has been helping sick, injured, abandoned and homeless pets since 1897. Pets help us in so many ways and they depend entirely on us. 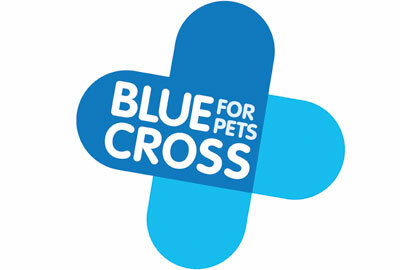 That’s why at Blue Cross we believe in helping pets because pets help us.